Currency, Banking and Exchange covers the whole syllabus of Undergraduate and post graduate courses of many universities of India. Written in a reader friendly manner, it explains the concept and importance of currency in balancing availability of resources at all places. 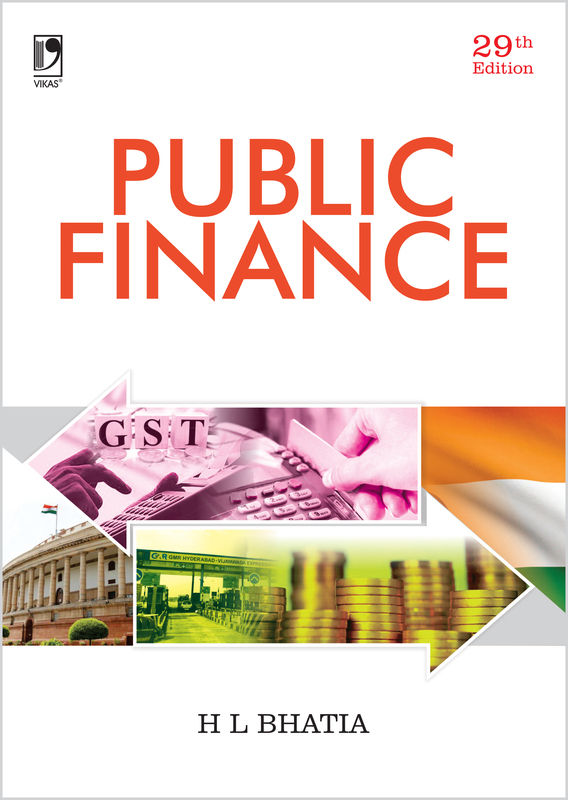 It also explains the structure and objectives of monetary authority in the country in the form of banking industry and the concept of credit and its utility in nation building along with its management and control by RBI. 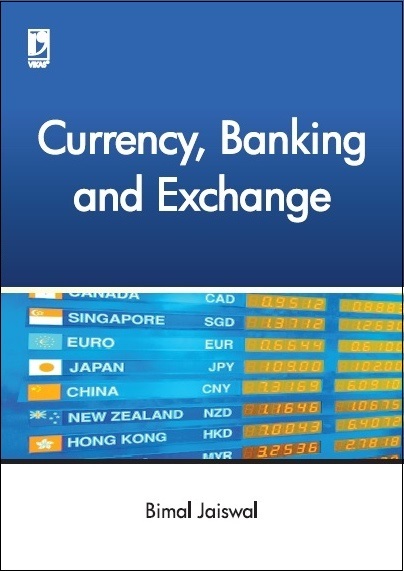 The book also explains the concept of calculating exchange rate and the various method adopted by central bank to control it. Effort has been made to explain the changing scenario of banking industry and how banking services can be availed at the door step of the account holder. 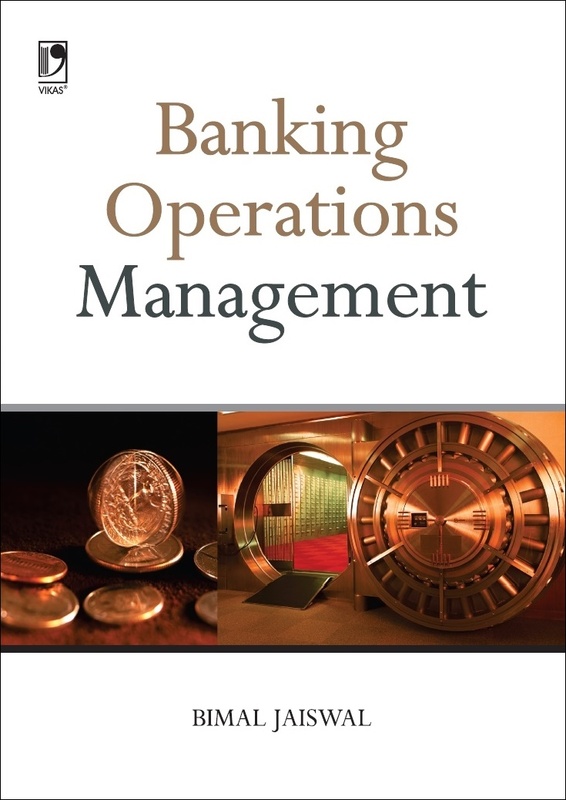 The content of the book covers the full course of the Currency, Banking and Exchange, Banking Theory & Practice, Indian Banking & Financial system, Money & Banking, Theory of Money and Banking, Money and Financial Market and many more with same title concept. 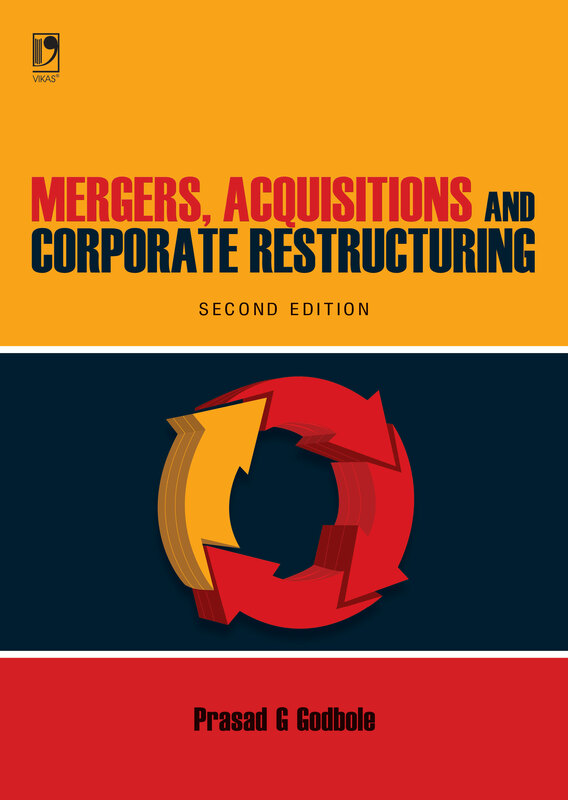 The book best suits to BCom, B.Com. (Hons. ), BBA, BBA (International Business), BBA (Management Science), M.Com., MBA, MBA (International Business), Post graduate Diploma in Banking courses of many Universities and its affiliated Colleges/Institutes.